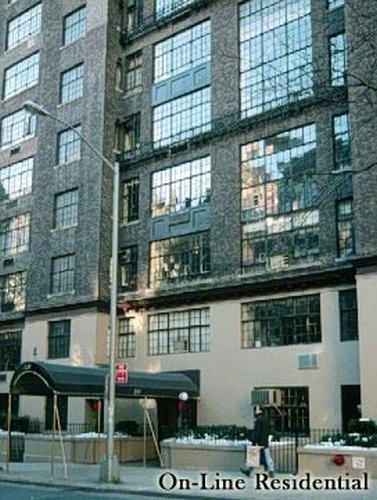 230 East 50th Street Turtle Bay New York NY 10022 - THE SIMPLE REAL ESTATE CO. 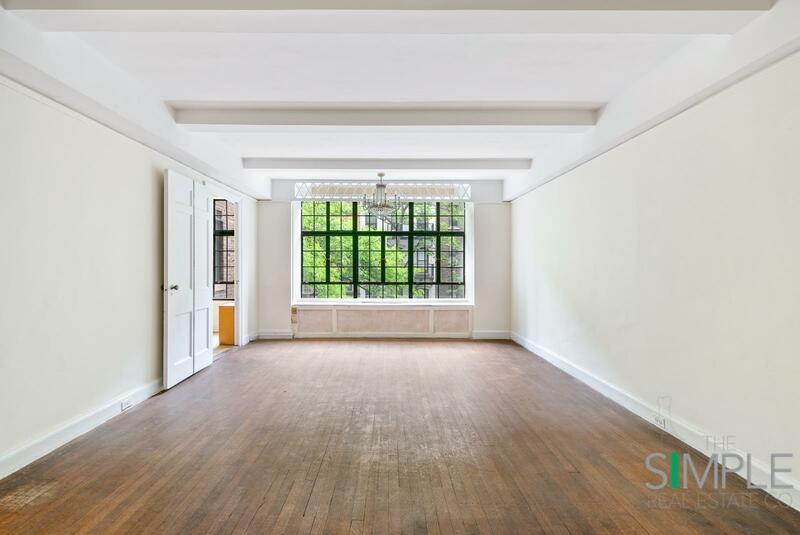 This charming and sophisticated, estate condition, prewar 2 bedroom with great bones awaits a discerning owner. The generous living room with beamed ceilings is punctuated on one end with a new, oversized and beautiful casement window inviting in the natural light and tree top views. 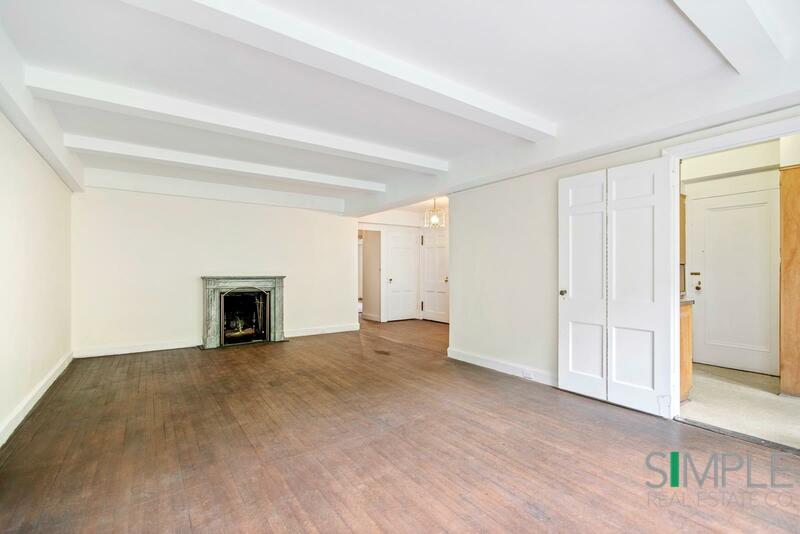 A wood burning fireplace is situated on the other end of this expansive room. The windowed kitchen is spacious with many possibilities. The two south facing bedrooms have lovely views overlooking the building's private garden. 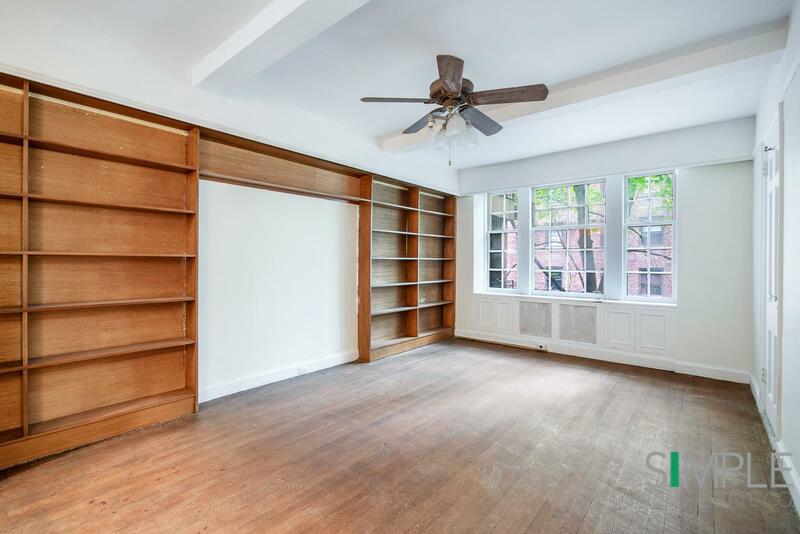 In addition to the endless closet space, there is also storage in the basement. 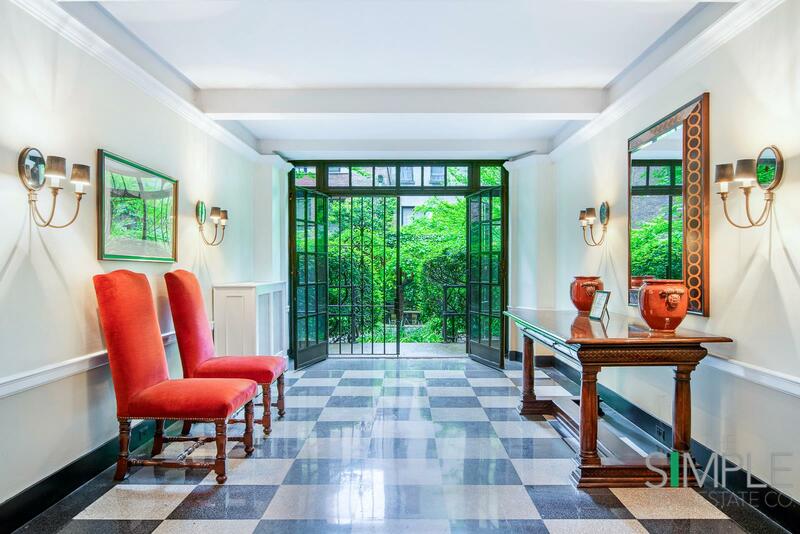 230 East 50th is an elegant co-op with 2 apartments per elevator landing. 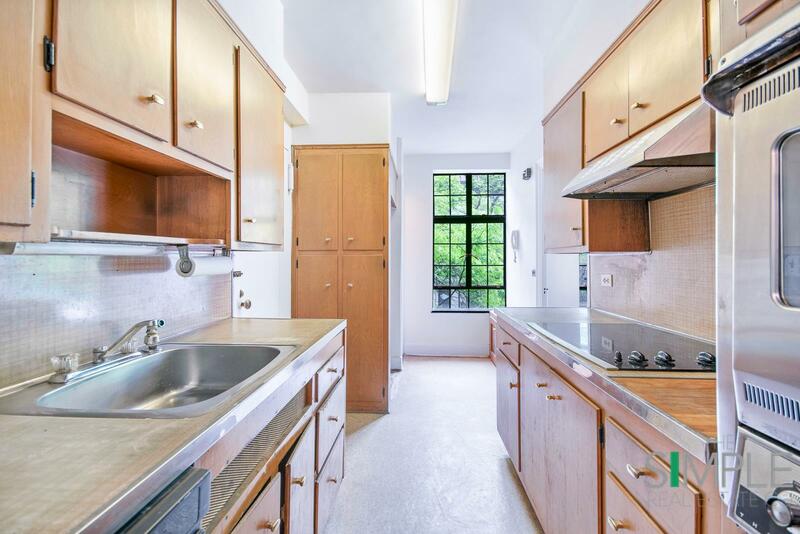 There is a full-time doorman, live-in super, roof deck, beautiful private garden, and laundry room. Pets are welcome. All this in close proximity to Midtown Manhattan, public transportation and some of the City's best restaurants and shopping.